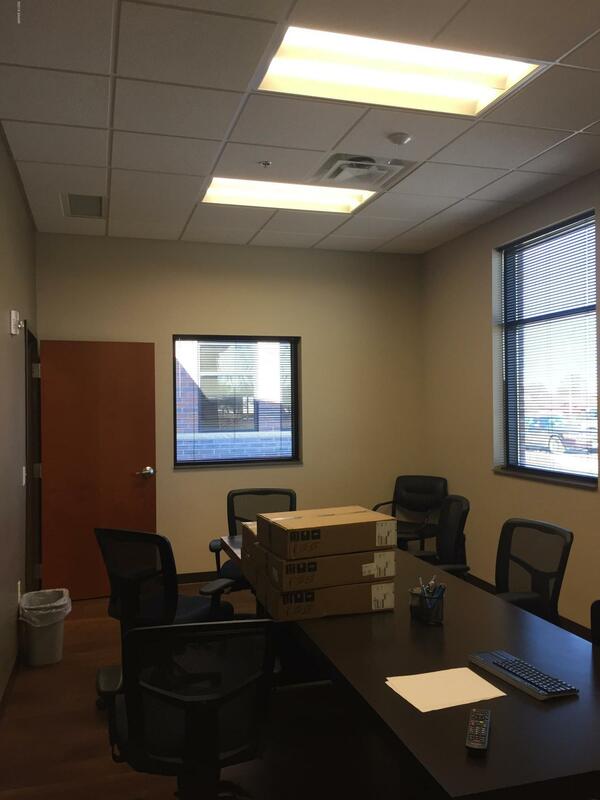 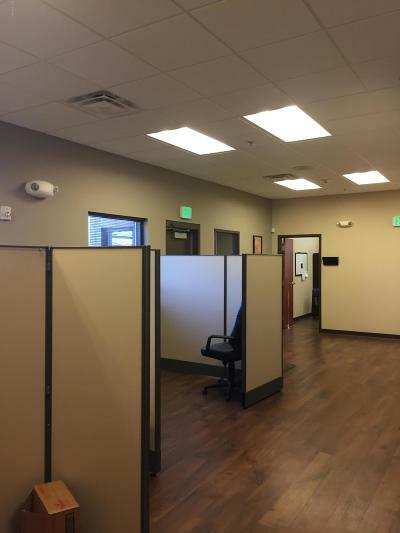 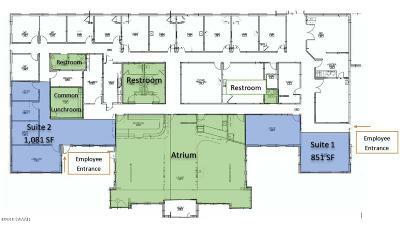 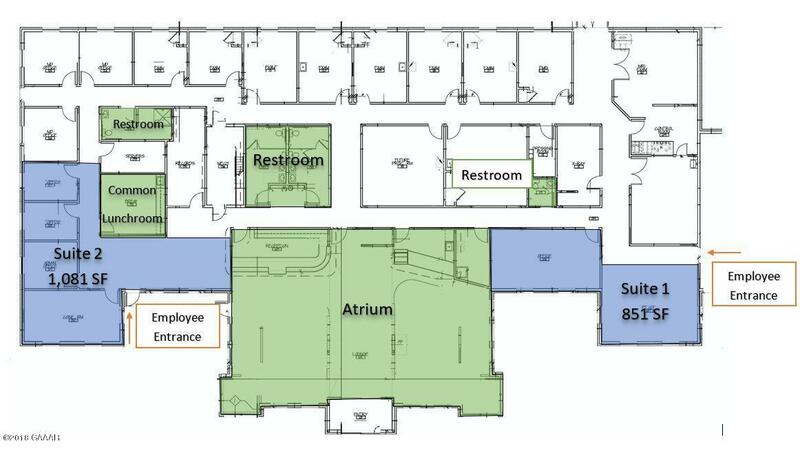 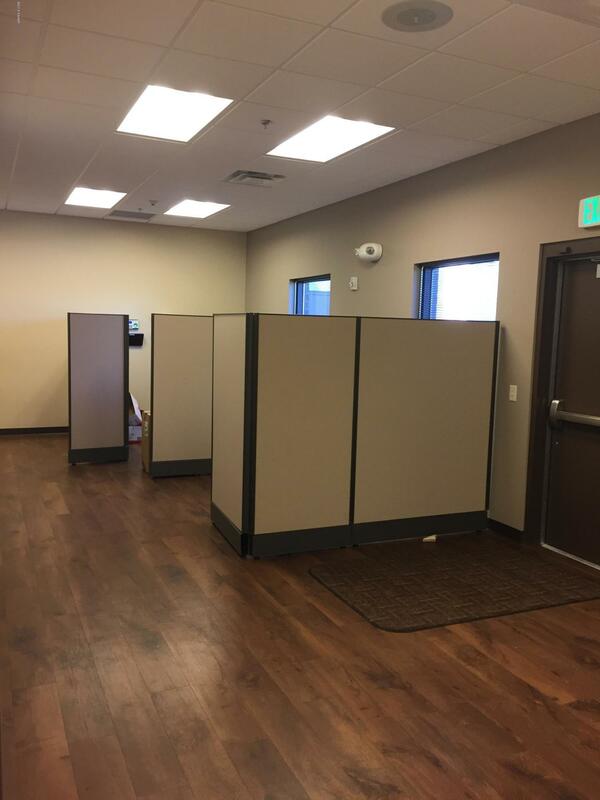 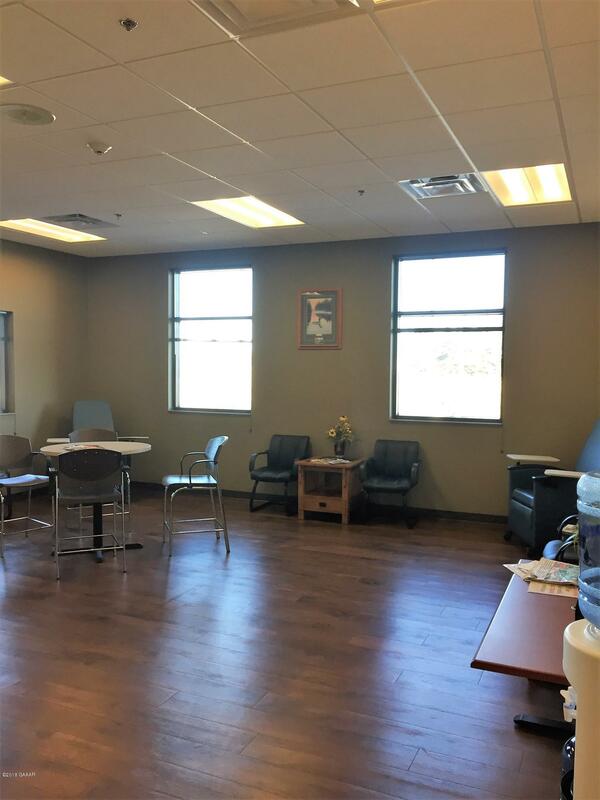 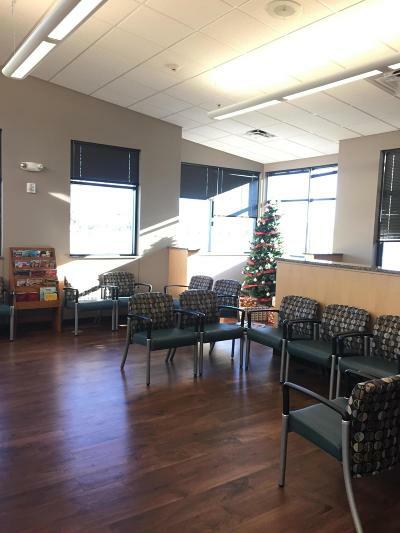 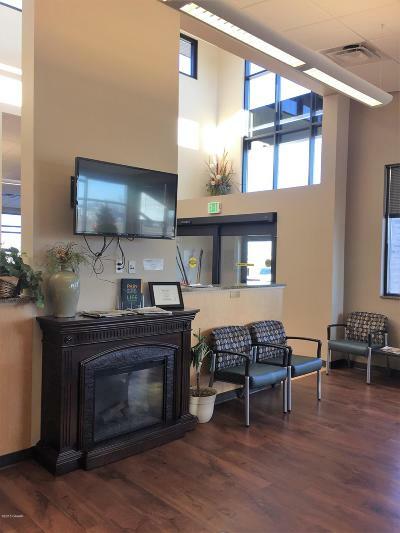 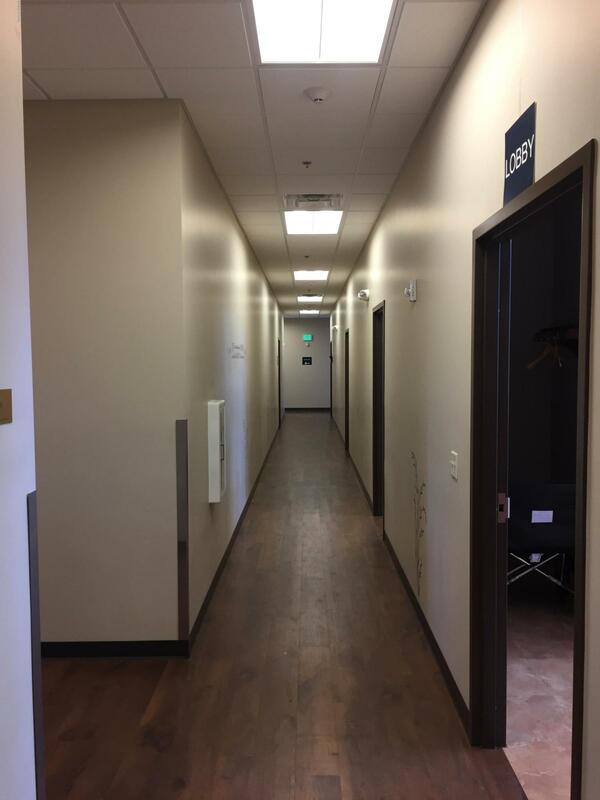 Medical and office suites now available! 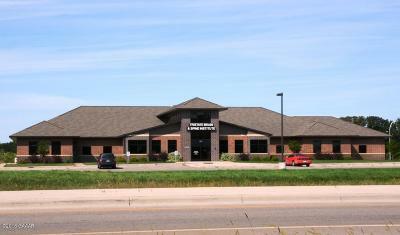 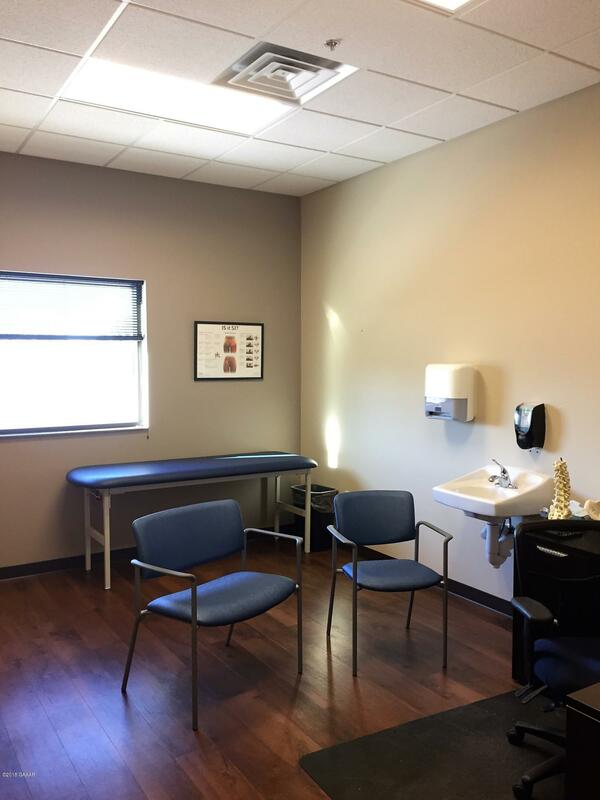 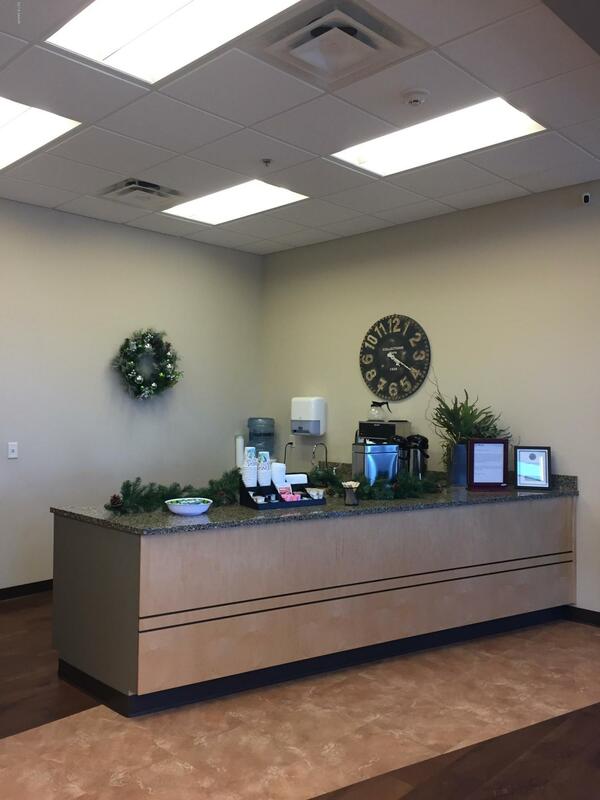 Here is your chance to be in a premier medical facility located just off of I-94. 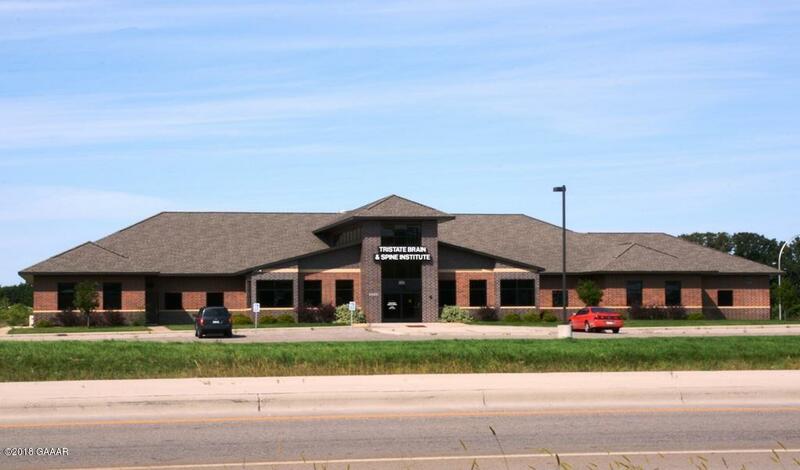 Opportunity to use exam rooms and share receptionist services. 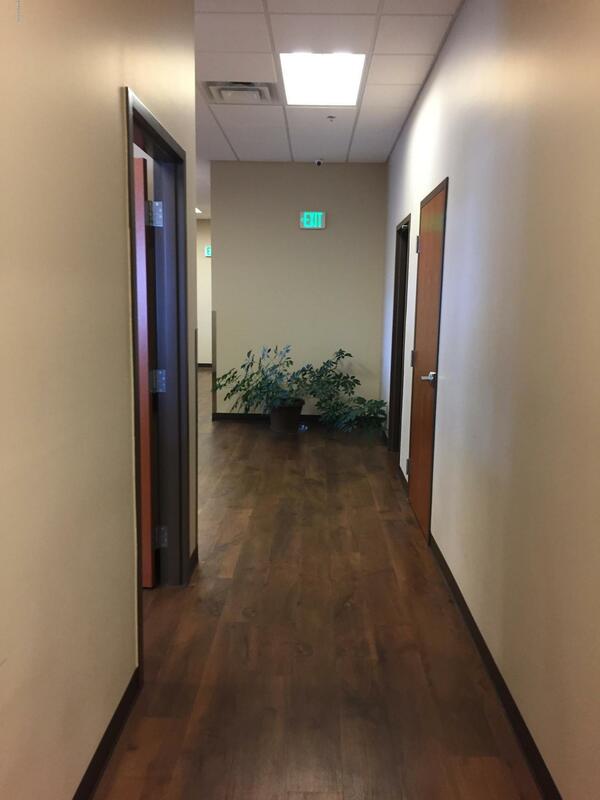 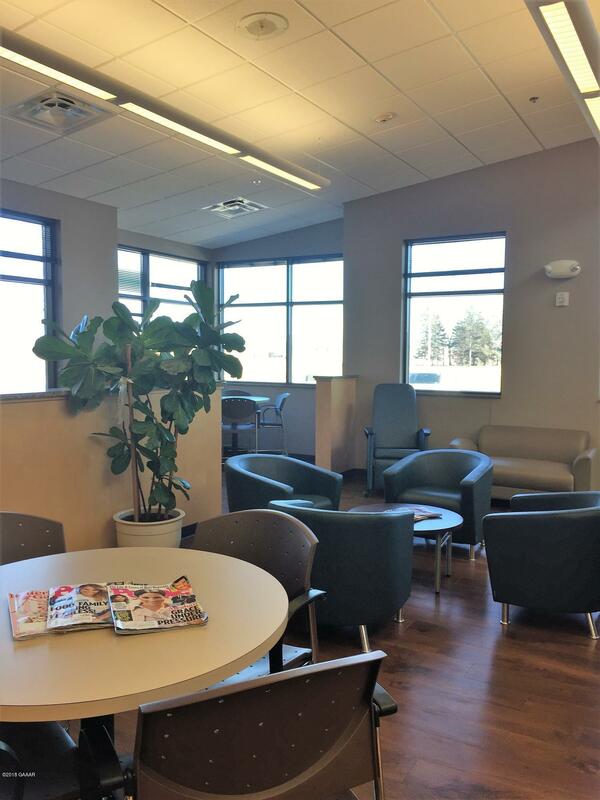 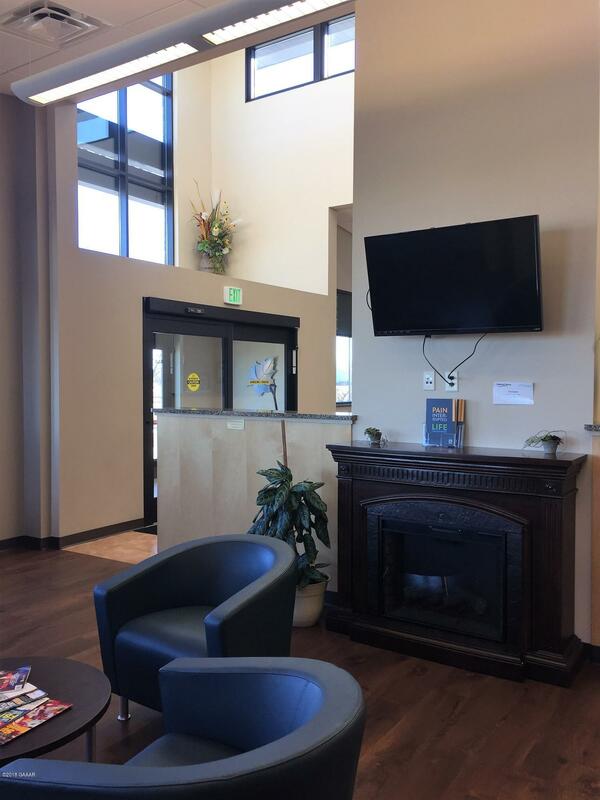 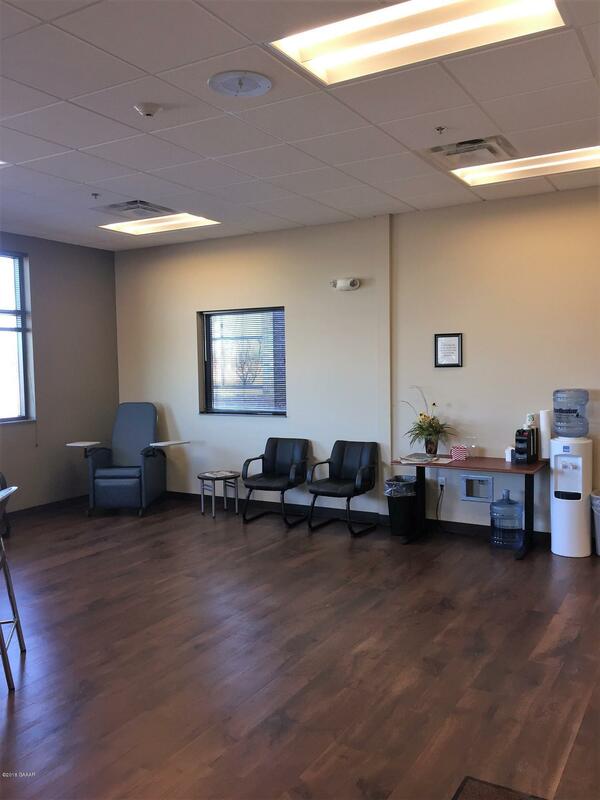 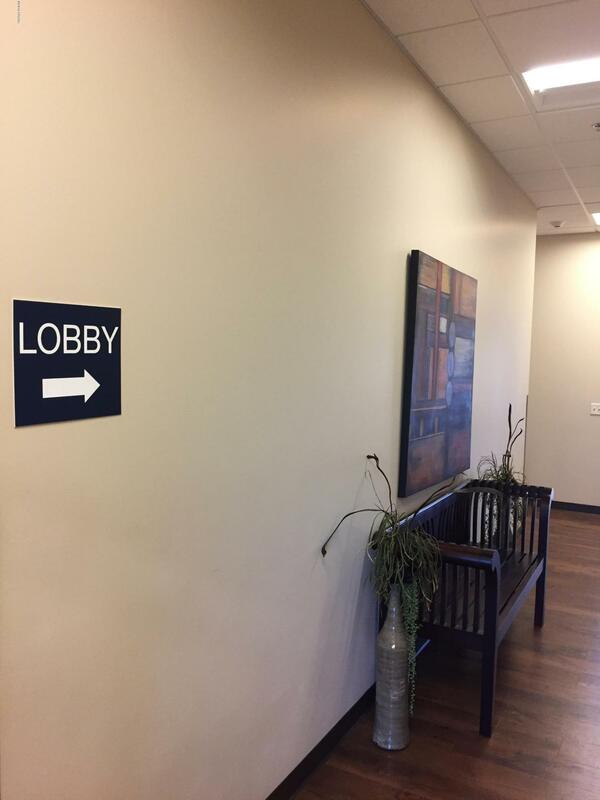 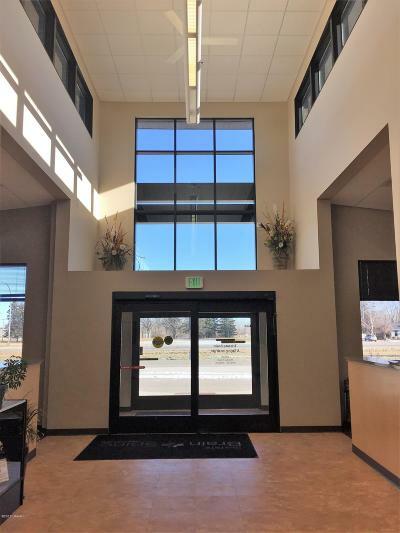 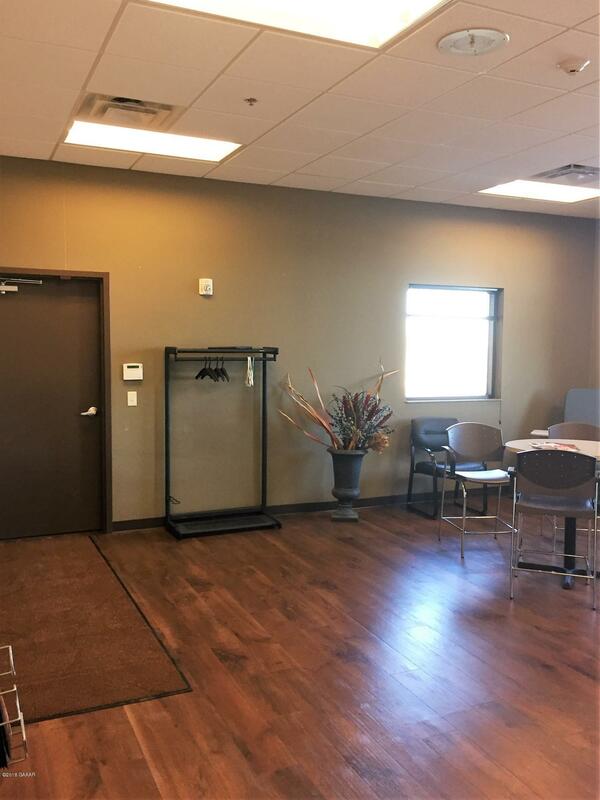 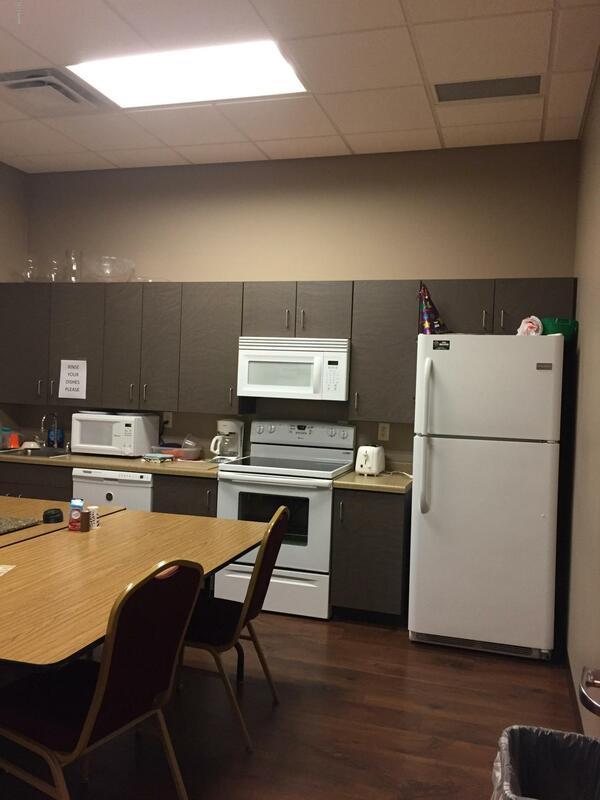 Large atrium with tv's, coffee and snacks, multiple bathrooms/changing rooms, and large common area lunchroom for Tenants. High visibility of 11,000 vehicles per day! 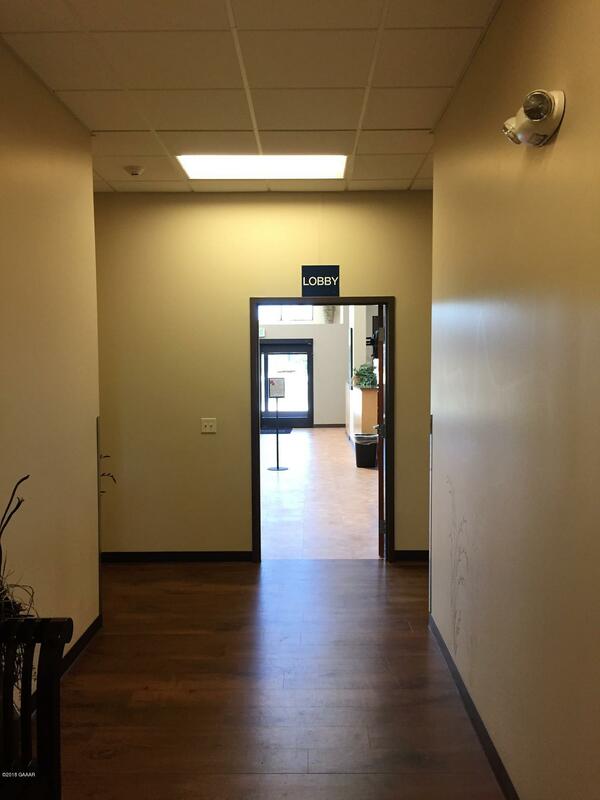 Great access and parking for your clients and employees. 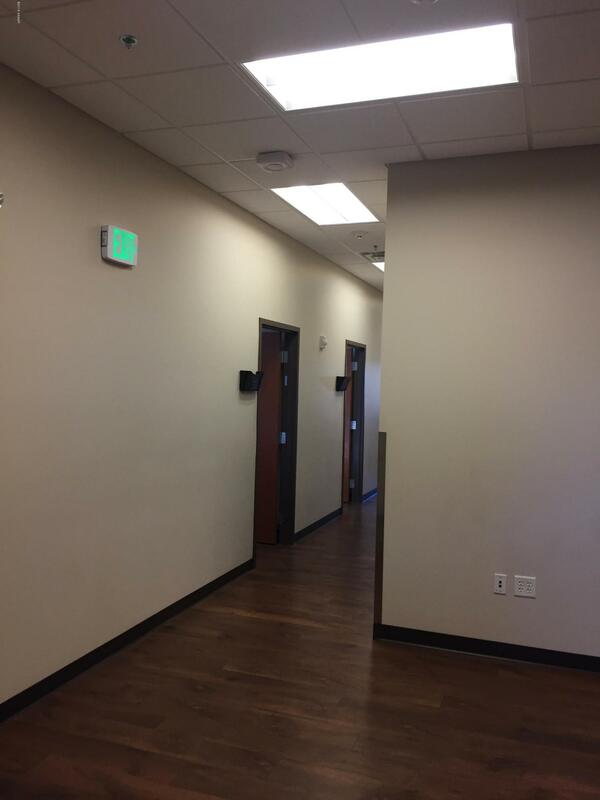 Washer and dryer in building.Currently occupied by Tristate Brain and Spine Institute. 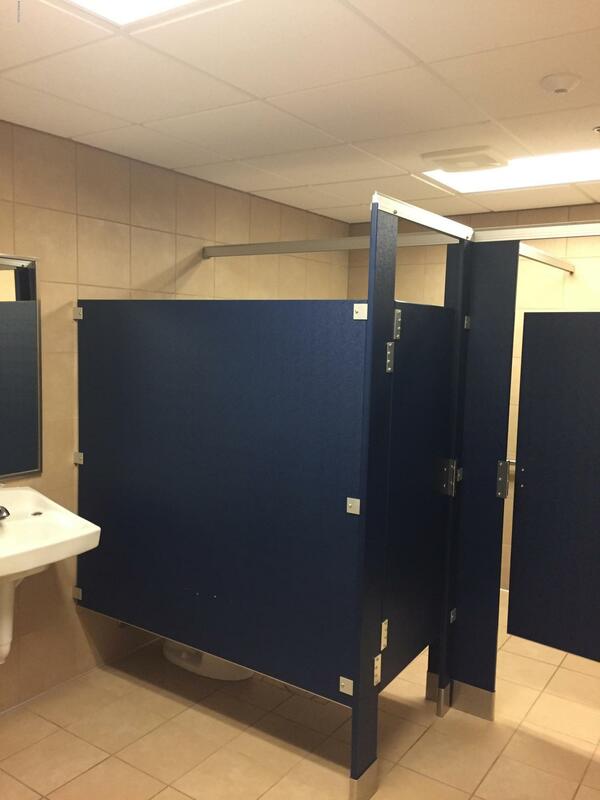 Space will be made available as needed.